Proud to support Miss Universe Canada Delegate! Markham Chiropractic + Rehab is proud to support Evelyn Li (Miss Universe Canada Delegate). As part of our commitment to be actively involved in the community, Dr. Derek Ng has donated two gift certificates for Chiropractic and/or Acupuncture services for Evelyn’s upcoming charity fundraising event for Operation Smile. 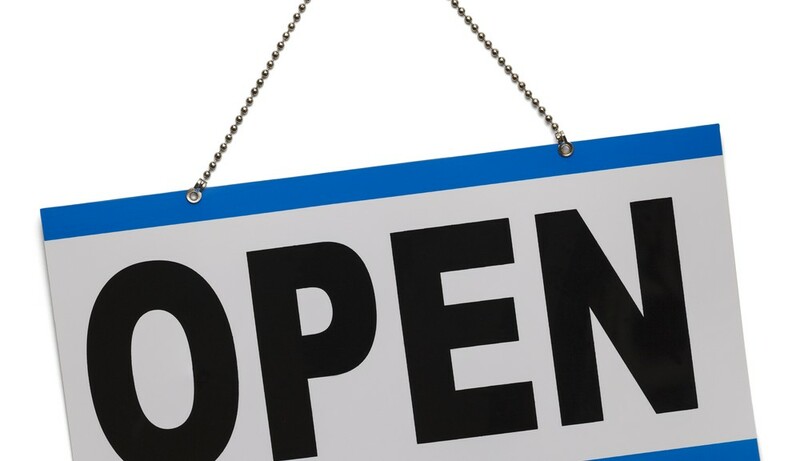 Markham Chiropractic + Rehab will be OPEN on Family Day (Monday February 15 from 2pm to 7pm) in order to help those who have the day off and are needing Chiropractic, Acupuncture or Physiotherapy care. We only have a few more appointments left for the day, so give us a call at 905-554-2118 to schedule! Dr. Derek Ng featured at Moksha Yoga Markham! 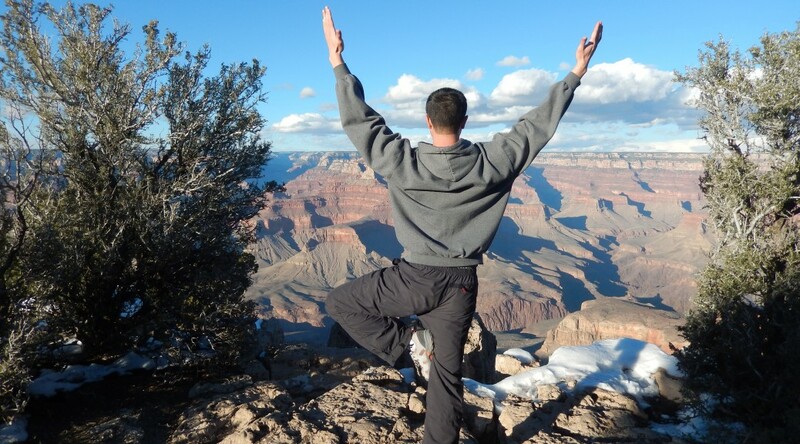 Markham Chiropractor (and avid Yogi), Dr. Derek Ng, has been featured on Moksha Yoga Markham’s Member Profile of the Month. Wrist pain can affect a wide range of people with different types of jobs. At Markham Chiropractic + Rehab , we have seen wrist pain affect those who work as massage therapists, in an office setting (such as prolonged use of the computer) and/or in manual labour settings (such as a carpenter). 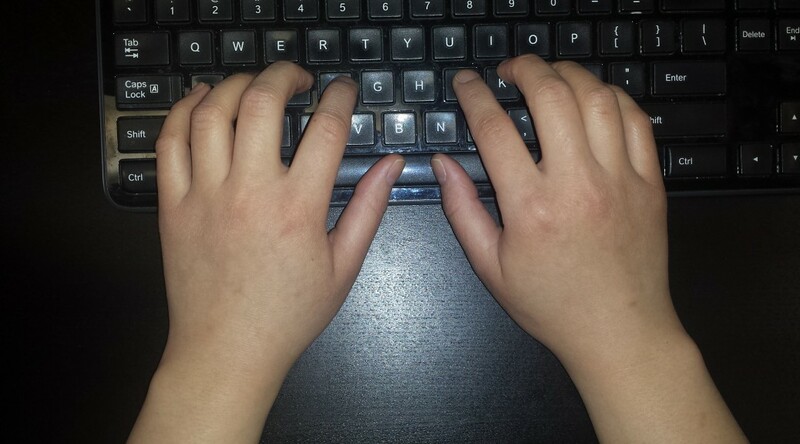 For example, an office worker (who uses the computer for prolonged periods of time) may complain of wrist pain which affects the patient from the wrist crease down to the hand. They may experience symptoms such as pain, numbness and/or tingling which could indicate compression of the median nerve within the carpal tunnel. Without rehabilitation interventions such as Chiropractic, Acupuncture and/or Physiotherapy, the condition may progress further resulting in pain to reach the forearm and even shoulder. Let our Markham health care providers, Dr. Derek Ng or Maria Enriquez provide the best Chiropractic, Acupuncture and/or Physiotherapy to help you with your wrist pain. Give our office a call at 905-554-2118 to schedule an appointment or if you have any questions. 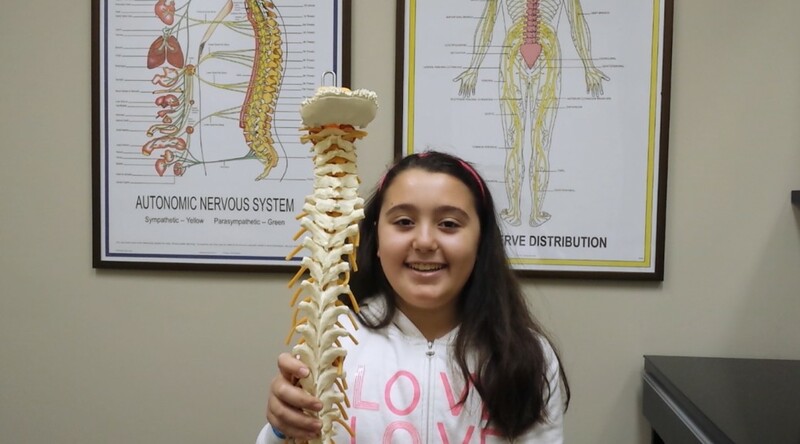 Lilian, 10-year old, explains how chiropractic can help you. Our office will be closed on Friday, November 7th. We will resume regular business hours on Saturday, November 8th from 9 am to 12 pm. If you would like to schedule an appointment, please call 905-554-2118 and leave your name and telephone number. A team member will give you a call back to schedule an appointment. Alternatively, you can email markhamchirorehab@gmail.com with your: name, telephone number and requested appointment time. A team member will call you back to confirm the appointment. Markham Chiropractor, Dr. Derek Ng will be presenting a FREE SEMINAR on “Bone Health” at The Marleigh Retirement Residence. Markham Chiropractor, Dr. Derek Ng will be presenting a FREE SEMINAR on “Injury Prevention” at The Running Room. 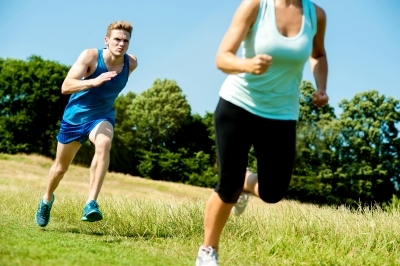 The seminar will discuss common injuries associated with running and how to prevent them. 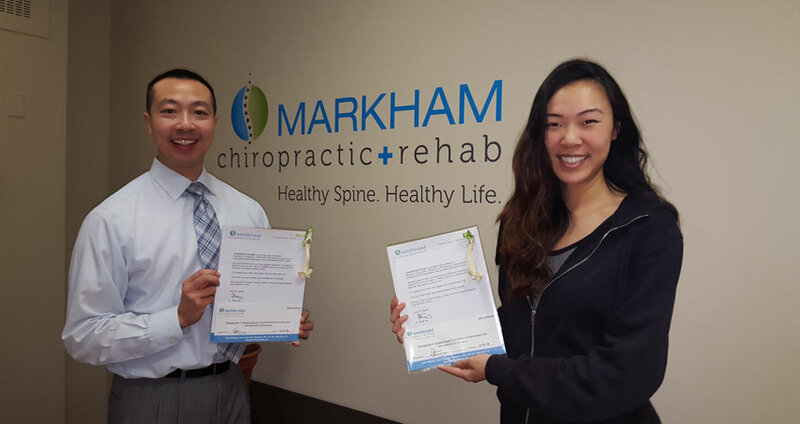 Markham Chiropractic + Rehab has been honoured with Open Care’s Patients’ Choice Award! We are so proud and excited to win this award. Thank you to all of our patients for their support as we could not have done it without you! 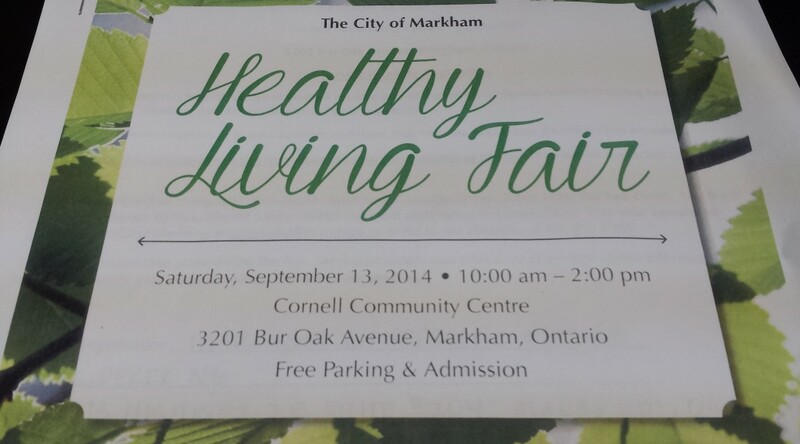 Markham Chiropractic + Rehab will be participating in the City of Markham’s Healthy Living Fair. 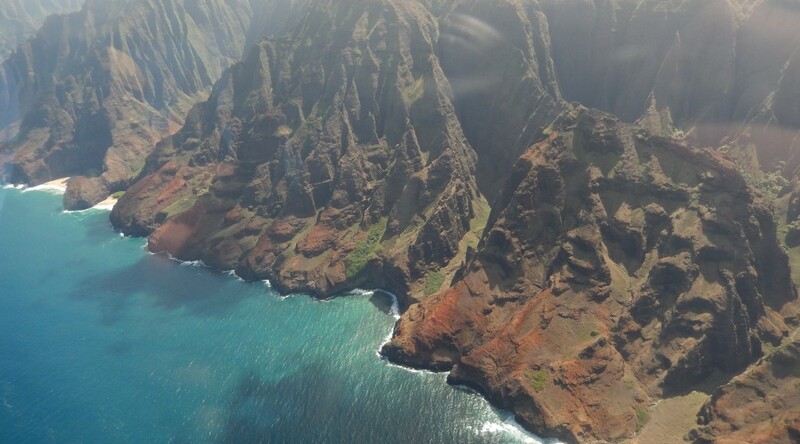 Discover ways to improve your quality of life. A gathering of health care professionals featuring a variety of healthy living practitioners and products, displays, demos, free samples and prizes.